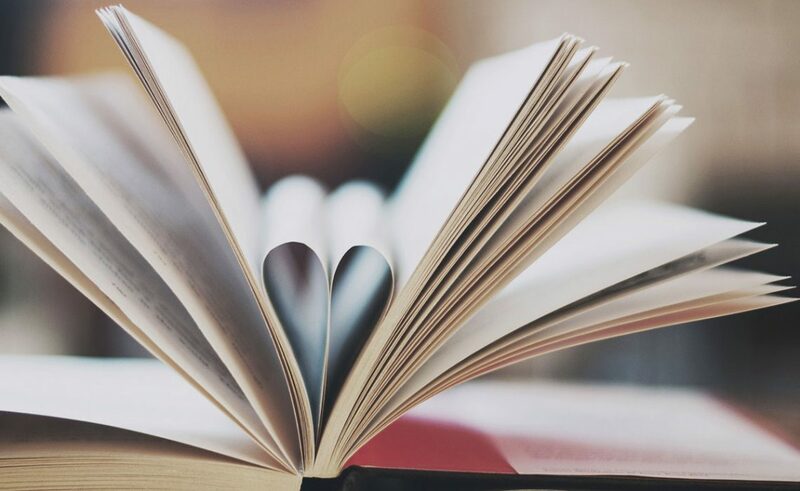 On 23 April 2019, the National and University Library in Zagreb will host a special program called Book night, an annual national program aimed at the popularization of reading and promotion of books, that is being held since 2012. 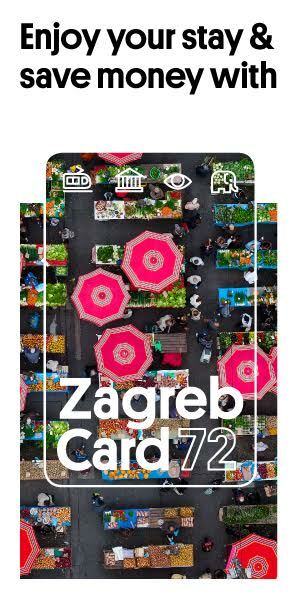 Apart from wishing to prompt a wider public debate on the social status of the book and the importance of values associated with it in the contemporary society, Croatian Book Night is organized also to mark the World Book and Copyright Day (23 April) and Croatian Book Day (22 April). This year, Book Night will be organized, just as in previous years, in different book stores, second-hand and antiquarian bookshops, all types of libraries, various public and educational institutions, with the aim of highlighting the love for the books and its potential to bring us all together through events such as book launches, public readings, get-togethers with authors, workshops, and the like. This year’s Book Night theme will be Our Best-Loved Book and Comic Book Heroes, occasioned by several significant anniversaries marked this year, i.e. the 180th anniversary of the publication of Mikhail Lermontov’s ‘A Hero of Our Time’ , 80th anniversary of Marvel Comics, 50th anniversary of Alan Ford, an Italian comic book hugely popular in Croatia and other ex-Yugoslav countries, 90th anniversary of the first appearance of Popeye the Sailor, 50th anniversary of the birth and 20th anniversary of the death of Edvin Biuković, an extremely accomplished and world-famous Croatian comic strip artist, etc. All these books give us an opportunity to remind ourselves about our beloved characters and books which we identified with while growing up. 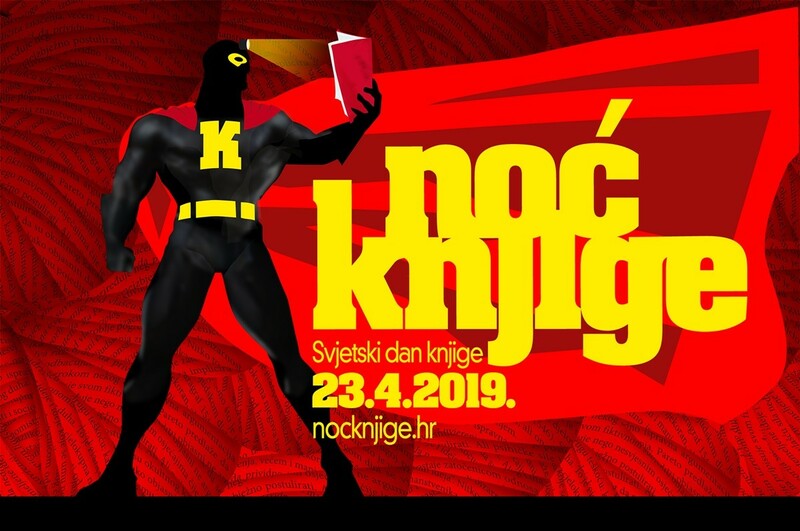 Goal of Croatian Book Night is to encourage us to explore all the ways that these super heroes inspired us and touched our lives and how such fictional character can be so important to us while helping us to cope with the challenges of the real world.